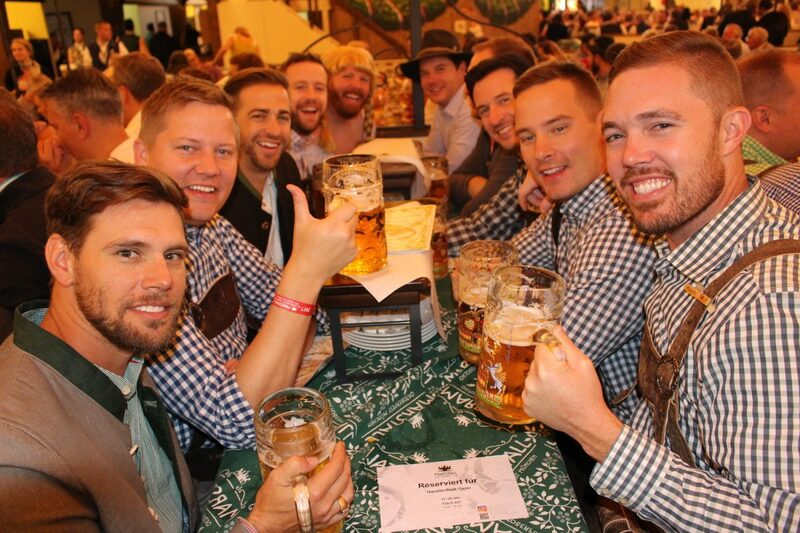 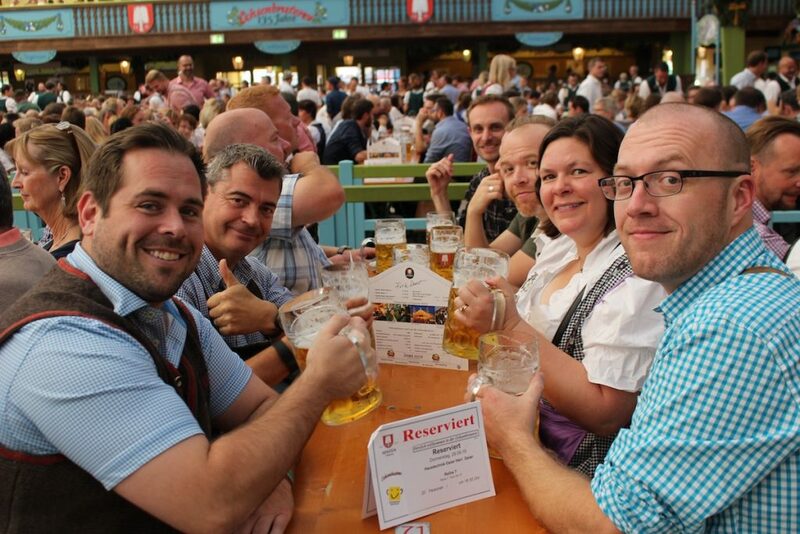 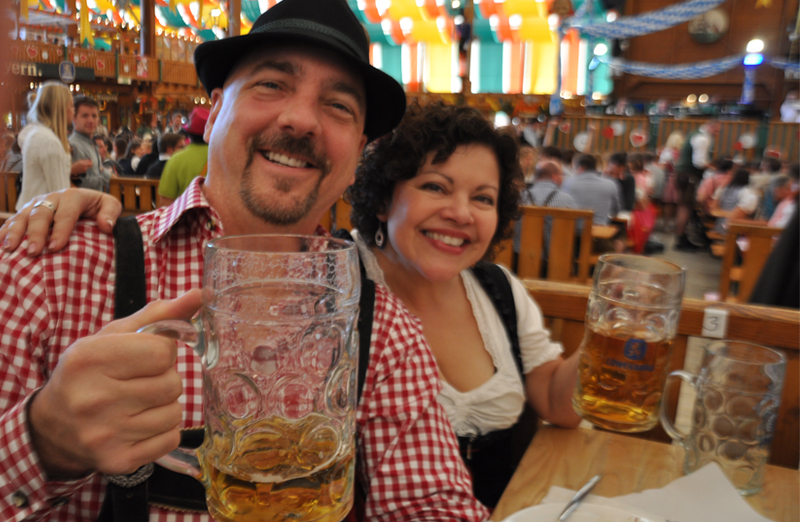 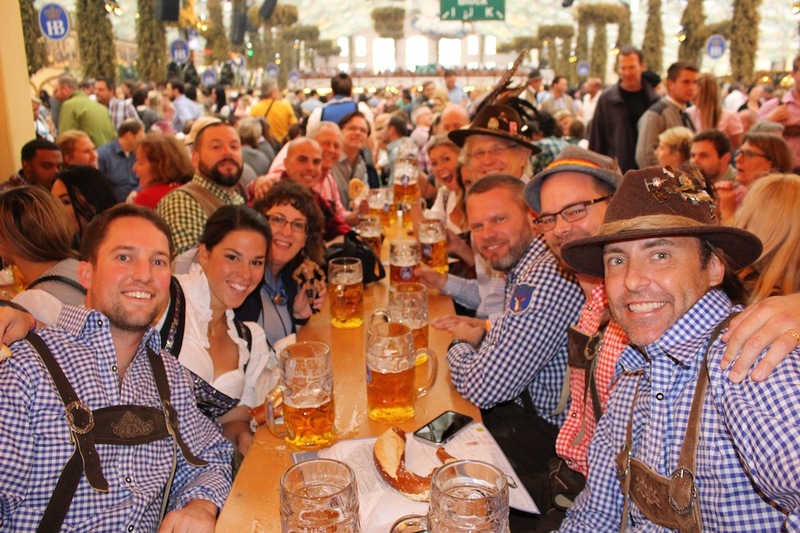 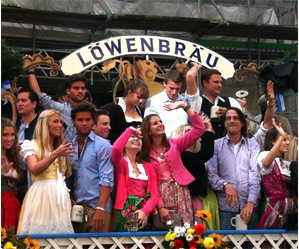 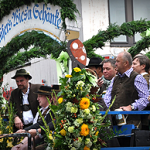 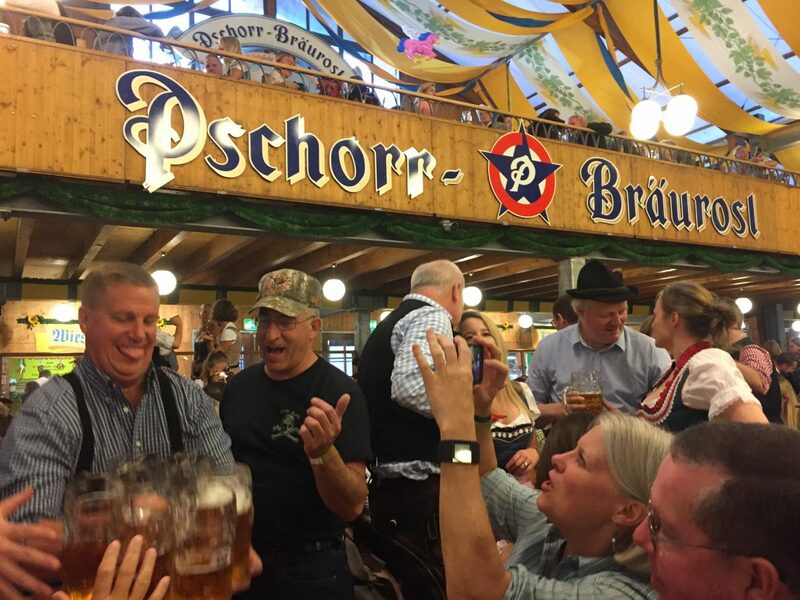 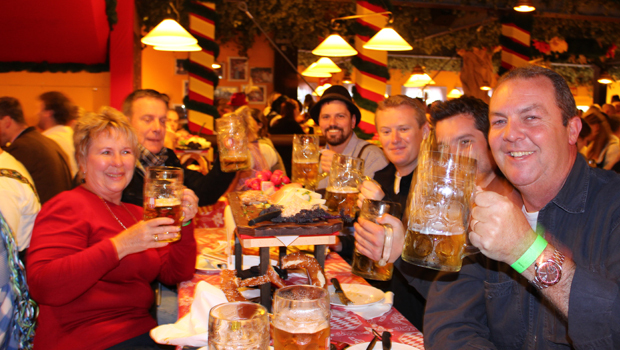 Here’s the lowdown… read a bit more about what Oktoberfest tents are really like. 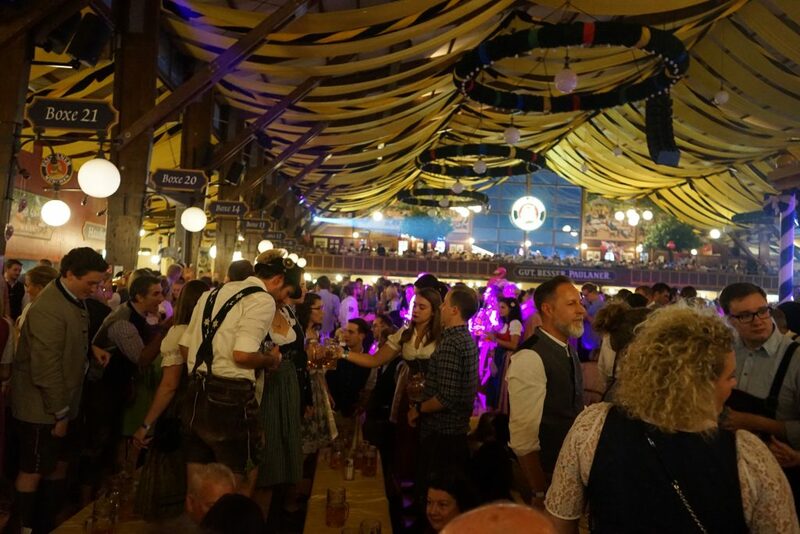 Each tent is unique but don’t let size or name worry you: they are all extremely fun. 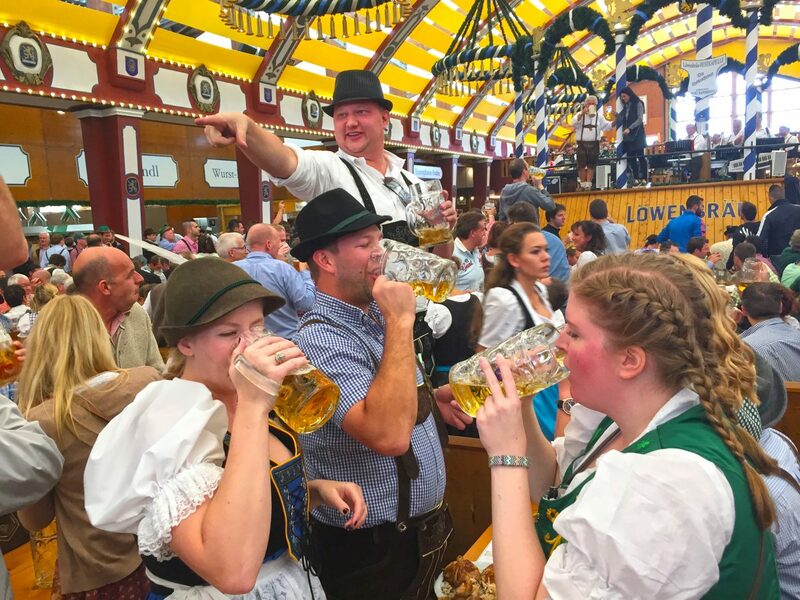 You will have a great time at Oktoberfest no matter which tent you’re at, we guarantee it.